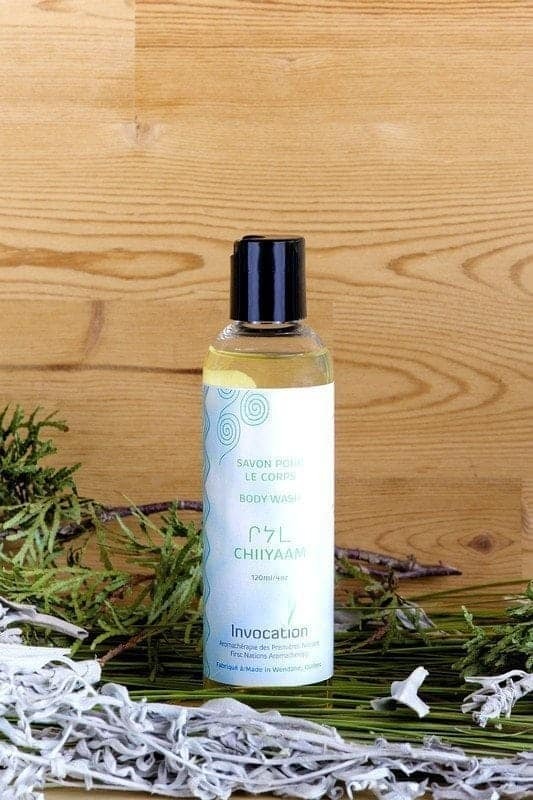 Discover the Shower gel 100% natural and vegetable with essences of chiiyaam! Its freshness will surprise you and its fragrances of cedar and lavender keep the mosquitoes away. Environmentally friendly it can be used in lakes and rivers. Water-based. It contains vegetable glycerin,which is a good skin moisturizer.It also contains CHIIYAAM essence, for its therapeutic effects. 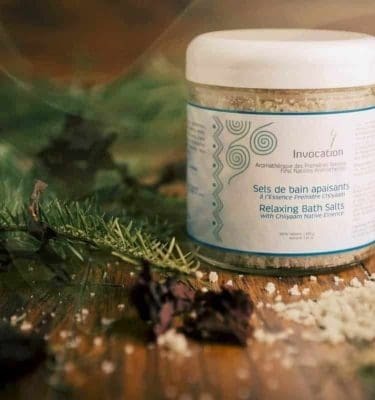 · It gives a silky skin. 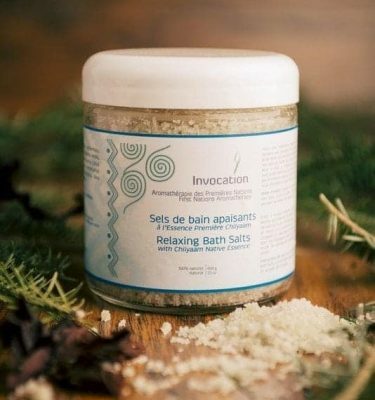 · Use before bedtime, it allows a peaceful and restful sleep.